The Glenn Beck Review: What would Jesus say about Glenn Beck? Beck claimed on his program on 5/18 that he gives a lot more than the President and the Vice-President, but he’s still selling stuff all the time. He has more ways for people to pay for stuff on his web-site than one can imagine. Last year Beck reportedly made $32 million, but that is not enough for Beck. We live in a Capitalist economy, so there is no problem with Glenn Beck making a fortune on his silver tongue. The problem is his false righteousness pointed out above and below. 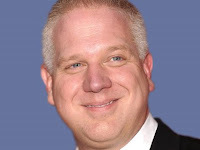 Beck likes to tell his viewers that “Nothing is as it appears to be,” and that’s very true…about Glenn Beck. 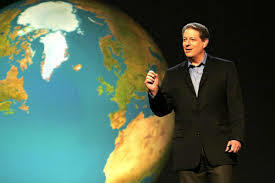 Beck likes to claim his adherence to the “truth,” but once again he uses deceptive techniques to distort the facts. 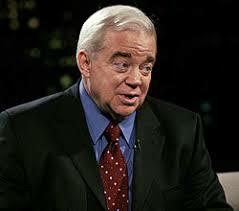 Evangelical Jim Wallis: Marxist or Christian? MAUREEN FIELDER (host): Are you then calling for the redistribution of wealth in society? WALLIS: Absolutely. Without any hesitation. That’s what the gospel is about. Quoting people out of context is a frequent tactic that Beck uses to twist the words of those he seeks to discredit into something that they are not. Beck likes to bemoan about how the 10 Commandments have been driven out of our public institutions, but one has to ask if he even knows what they are, specifically the 9th commandment, Thou shalt not bear false witness. If Beck would stop lying about people with whom he disagrees with and could learn how to stop his blatant hypocrisy cited in several posts here, he could actually come to have a much greater influence for the regressive ideals that he holds. It’s very interesting how Beck isolates himself from direct interaction with those of us who call him out on his deceit and hypocrisy. Go to Beck’s blog, “Stu Blog,” and see how Beck does not even allow for comments from people. One way to counter his reactionary message is to share this URL. Copy and paste it into e-mails and send it to everyone you know (outside of work). Send it to Conservatives; they need to get this insight into Beck’s dishonesty, political values (he is NOT a conservative) and persuasive, slick salesmanship. Glenn Beck is not going away. Fight back against the fiery propagandist that is influencing millions of gullible Americans, your parents perhaps.